Flexible Solutions - a Blog by Marian Inc. Does Die-Cut Masking Make Sense For You? 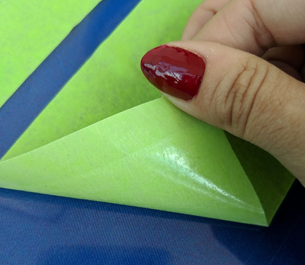 Masking can seem like a "simple" process that is often accomplished with masking tape slit to common widths and applied by hand to protect surfaces from paint, contamination, or damage. 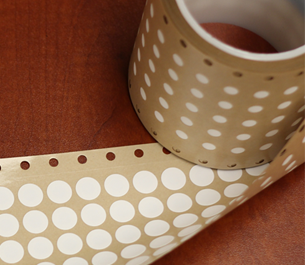 Similar to surface protection tapes, masking materials are often discarded long before the final product reaches the customer. 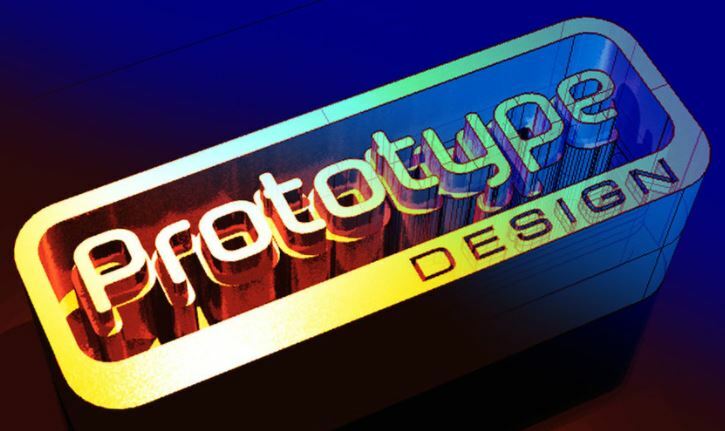 So what benefits are seen by changing from rolls of tape to die-cuts specific for your application? 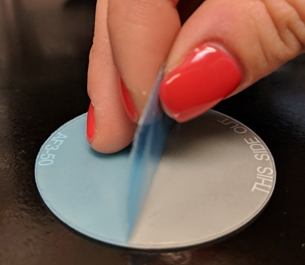 Marian recently hosted a 30 minute webinar with tesa® that discussed a number of surface protection materials, their key features, and the benefits your company can see by implementing die-cuts into your processes and final products. Watch our webinar, and as an added bonus, request and speak with one of our material experts. 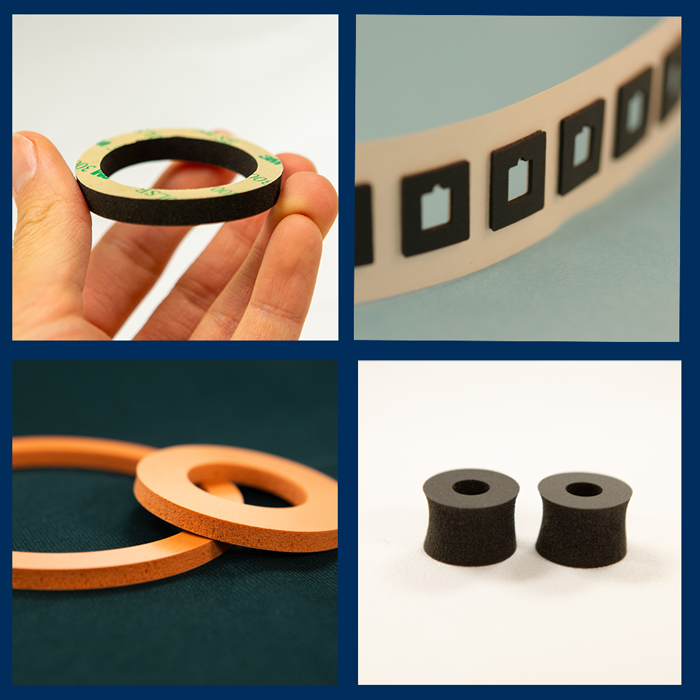 Similar to other foams, rubbers, and silicons, ISODAMP™ materials provide damping solutions for products that produce or are exposed to vibration or shock. Unlike generic materials though, ISODAMP offers some unique features and benefits because it is specially engineered for damping purposes. 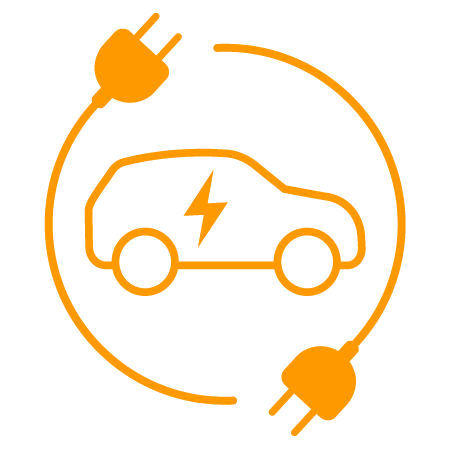 Whatever the source of negative energy, the impact or constant strain can be an annoyance to customers, a safety hazard, or even detrimental to your product’s useful life. Changes in altitude, humidity, temperature, and atmospheric pressure can cause the internal pressure of a sealed enclosure to increase or decrease significantly. Engineers integrate vents into the design of their enclosures to equalize the pressure and prevent problems such as condensation (and shorting of electronics), fogging, discoloration, leaks (failure of the seal), and other failures. Learn how to keep these issues from arising with the help of protective vents. 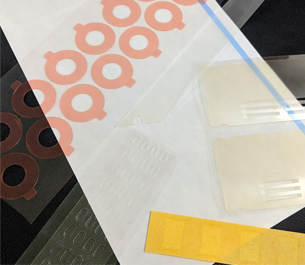 Many product manufacturers choose to protect critical product surfaces with custom cut surface protection films and tapes, but why invest in materials that may be disposed of before ever reaching the hands of the final customer? While this is sometimes the case, surface protection materials add more value to your products than you may realize. 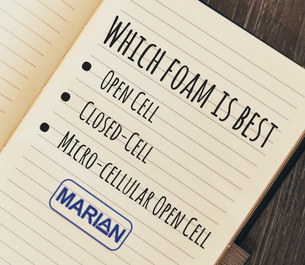 Open-Cell or Closed-Cell Foam: Which is Best? At Marian, we recommend materials based on a product’s application. This is certainly true when it comes to foam materials for use as a gasket. This means in order to recommend the best material, our first step is to understand the conditions, forces, stress and other requirements the gasket will experience in your end product. We have published a new success story! 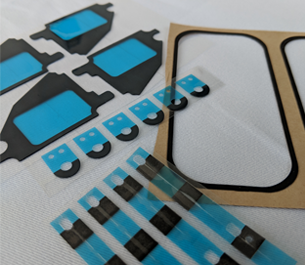 In this story, the customer required a static seal for a navigation module that would be contained and used on the exterior of a recreational vehicle. The exterior navigation/infotainment module would be exposed to outdoor elements including extreme temperature swings, rain, wind and dust. The gasket was required to perform as designed for the life expectancy of the class A RV. This can be more than 10 years! Let's get straight to the point!